‘Between The Lines’ is an album that wants to be heard and not just praised. 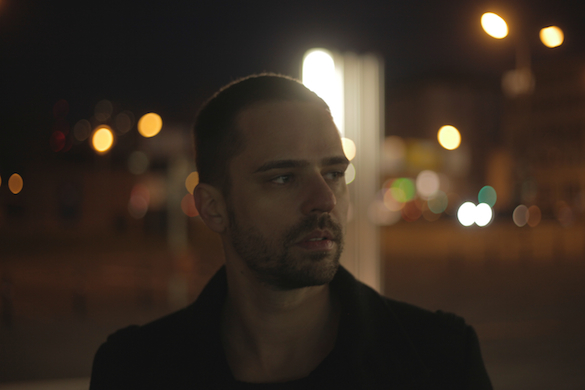 Nick Curly; a name that has defined the image of the global club scene over the last few years like no other. As the driving force behind the so-called “Sound of Mannheim”, he was long considered the rising star of the international house scene. With ‘Between the Lines’ Nick is now taking the next step in his already impressive career. As the title suggests, there is more to it than a mere reflection of his DJ career so far. Rather, on his debut album, the Mannheimer presents himself from a different angle, offering the listener an insight into the man Nick Curly, away from the bright lights of the club circus. With ‘Between the Lines’ we can look forward to a thoroughly sophisticated artist album. Contrary to the trend towards sterile tracks straight out of the computer, Curly gives us the classic tools of good music; real instruments, real singers, real emotion. In this sense, his debut is musically rich and spoils the audience with virtuoso bass lines, distinctive vocal parts and organic percussion. This can especially be heard in ‘Piano in the Dark’; its melancholic piano parts in combination with the emotionally resonant voice of singer Worthy Davis exquisitely suggest the charm of legendary New York piano bars. Nick Curly has always remained faithful to the 4/4 beat without in any way compromising the diversity of his atmospheric tracks. Rather, the catchy rhythms further reinforce the message of his tracks. The dry grooving drum patterns in ‘Wrong Hands’, for example, are beautifully complemented by the hypnotic synth chords; a piece of modern Detroit, which, typical of ‘Between the Lines’, works as well at home as it does on the dancefloor. Overall, with its intelligent arrangements and sophisticated production, Nick Curly’s first studio album presents a refreshing sonic experience that will appeal to music lovers and invite repeated listening. 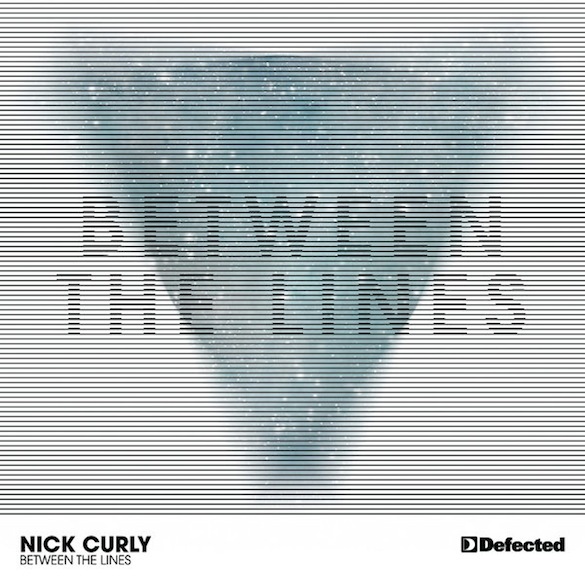 Nick Curly – ‘Between The Lines’ is out now on Defected.